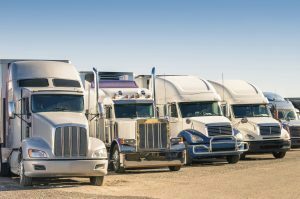 As a truck driver, the cost of gas can really start to add up. 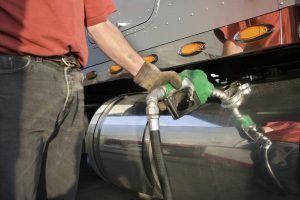 Here are some tips for managing your fuel usage! 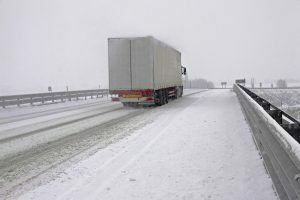 Snow and ice filled roads can really take a toll on your truck. Make sure you are getting your spring truck maintenance done! 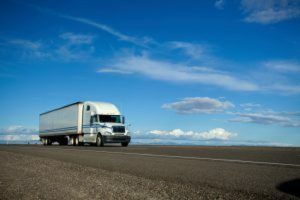 Dry vans, also known as box trucks, are the most popular option for interstate shipments since it keeps cargo protected. 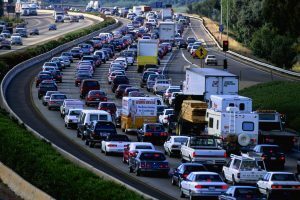 It can be frustrating when you are driving in traffic all day, so here are some tips to help prevent road rage! Diesel engines take a longer time to warm up so use these items to make the process faster!